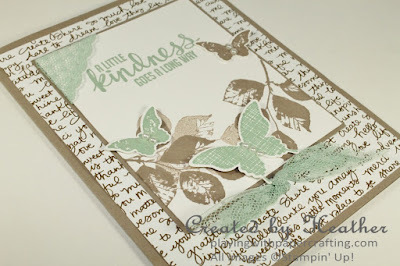 Playing with Papercrafting: A Little Kindness Goes a Long Way! Well, the craziness is over! 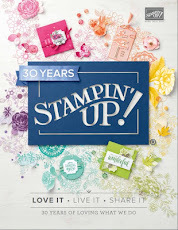 We're down to one catalogue now, but in my humble opinion, it's the best one Stampin' Up! has put out in a long time! I fairly salivate every time I look through it! I have placed my initial order and now I sit on pins and needles waiting for that Man in Brown (UPS Guy) to show up with the box! So excited! 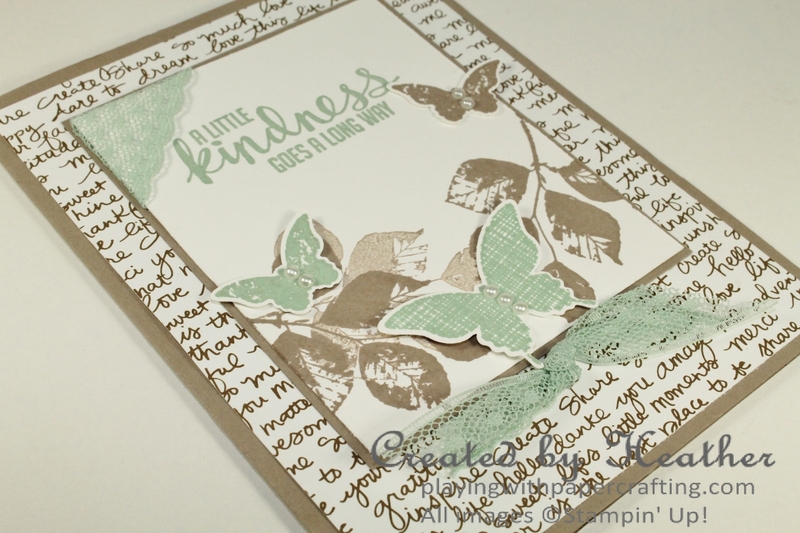 But, in the meantime, I wanted to share a card with you that I made this past weekend at my retreat. I just adore the combination of Mint Macaron and Tip Top Taupe, and I put that to good use on this card! I got out one of the continuing stamp sets, Kinda Eclectic and inked it up with the new colours. 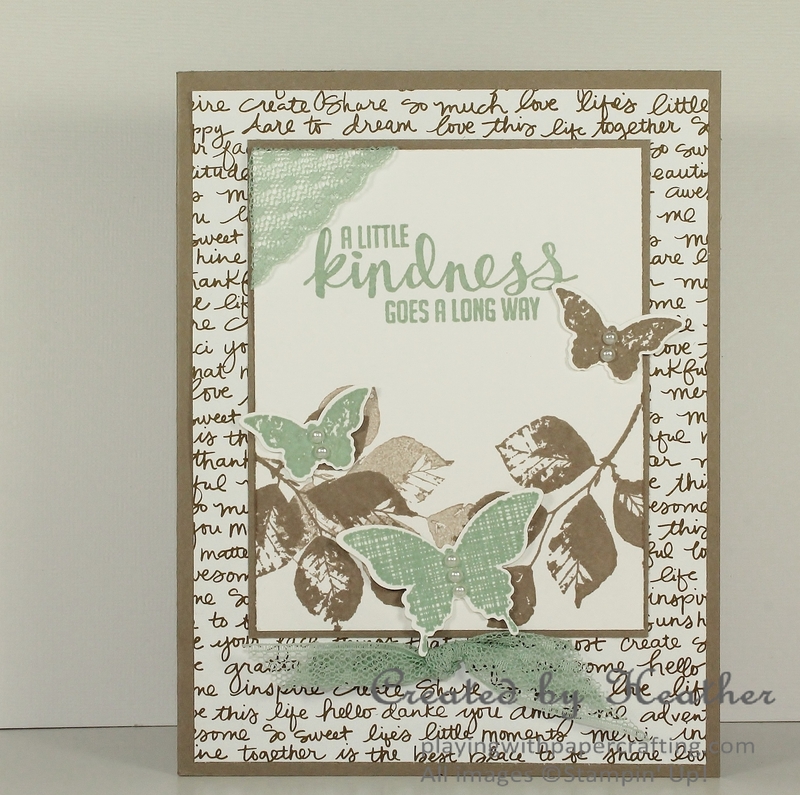 One of the sentiments from this set is a favourite of mine, "A Little Kindness Goes a Long Way!" So true! 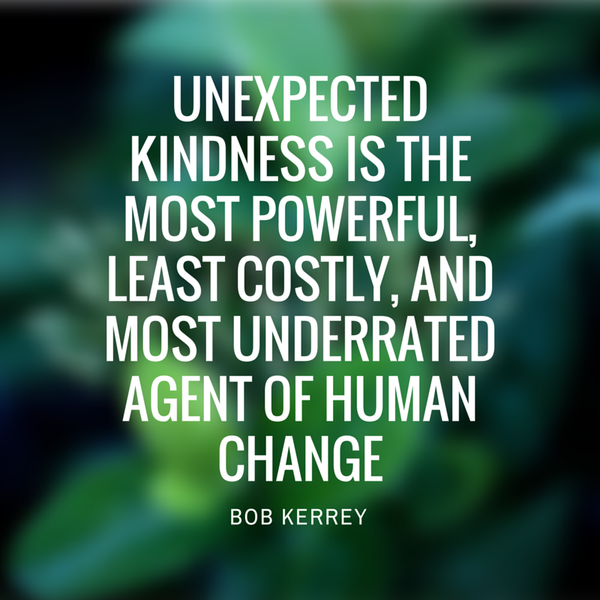 When I see how unkind people can be, especially on social media sites, I wonder what their agenda really is! I imagine that they want to make themselves feel good by tearing others down, but really, they would feel ten times better about themselves by making someone's day with a little kindness! I wish more people would figure this out. Helping someone can be as easy as a warm, understanding smile to someone who looks stressed, or a quick helping hand to a person with their hands full, or giving a sincere compliment to a less confident friend. Heck, you could even make a card and send it to someone who needs some encouragement or a little boost! 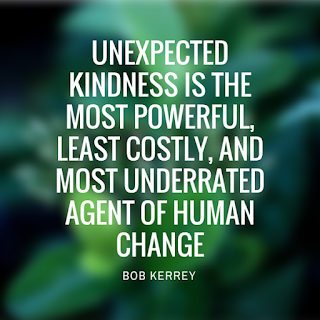 You never know how that simple act might impact the life of someone else! And it certainly makes you feel better about yourself! The background designer paper that you see is the new Neutrals Colour Collection Designer Series Paper Stack, which replaces the old Neutrals Designer Series Paper Stack. This particular Colour Collection, along with the Regals Colour Collection will be unavailable to order for a few days until some re-sizing issues are settled. This should not take long and they will soon be available again. Even though I used an Early Espresso design here, you could always order the 2015-17 In Colour Collection and use a Tip Top Taupe design. Don't you just love the 2015-17 In Colour Dotted Lace Trim? It dresses up everything you use it on! Here, I added just a bit in Mint Macaron wrapped around one corner of the sentiment panel and tied a quick knot in some to place at the bottom for an accent. 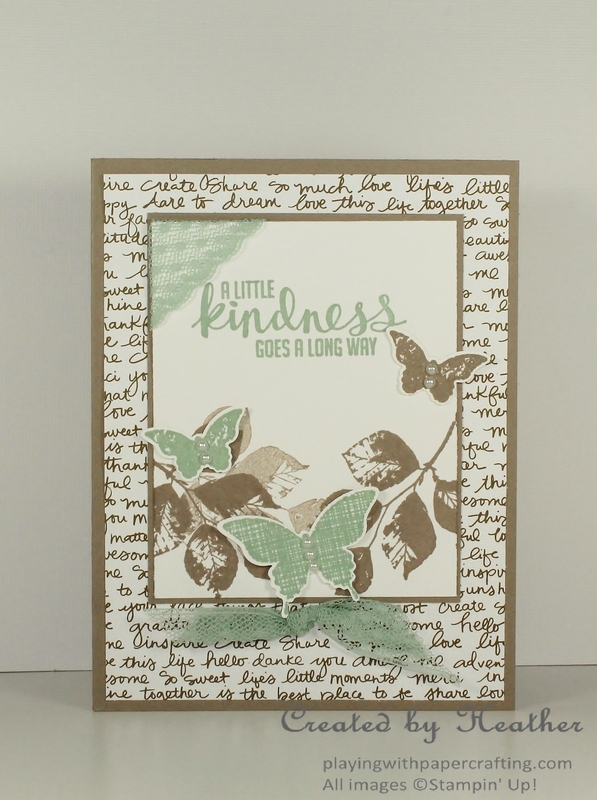 The leaves are stamped in Tip Top Taupe ink and once stamped a second time without reinking to create some depth. 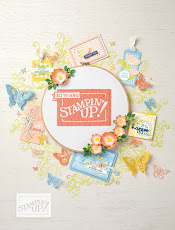 Love the designs on the butterflies with this stamp set and I also love that they coordinate with the Bitty Butterfly punch and the Elegant Butterfly punch! 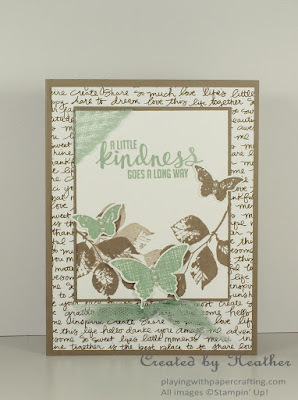 These, along with the sentiment are stamped with Mint Macaron ink. We're in the process of repainting our living area in the house right now and the main color we chose is a slightly lighter version of Mint Macaron! 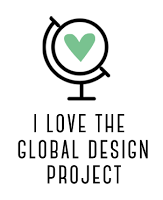 I'll post some before and after photos when we're done! 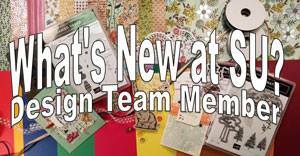 Have you put in your first order from the new catalogue yet? 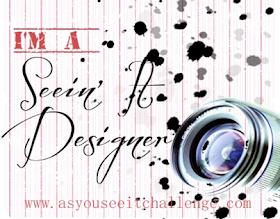 Please leave a comment telling me your favourite item that you ordered!